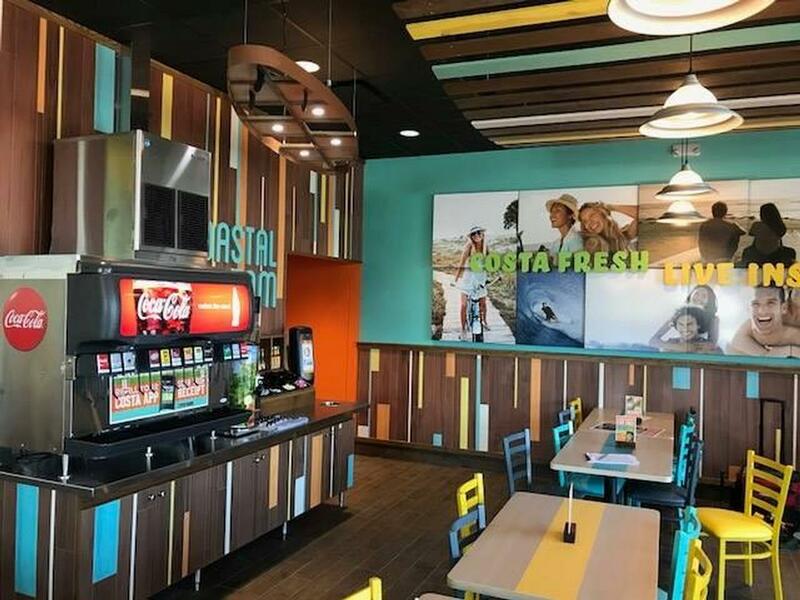 Costa Vida delights our guests with the vibrant flavors of coastal Mexico. We combine the highest quality produce and proteins to create the light, fresh flavors of our menu from scratch. You can taste the difference in every visit and every meal. Costa Vida was born on the beautiful beaches of coastal Mexico, inspired by the lifestyle that pushes you to catch the wave – rather than stand on the sidelines to let life pass you by. This coastal lifestyle encourages passionately pursuing what makes you happy and gaining satisfaction from doing things the right way. We believe fresh food created with passion, from scratch using real ingredients, just tastes better! We know the difference and our customers can taste the difference. Being true to the cuisine of coastal Mexico, Costa Vida food is made fresh in each restaurant's kitchen. Each tortilla is hand crafted daily and served hot, ensuring that no customer will ever have to eat a factory-made tortilla pulled from a bag. The sweet pork and shredded beef are perfectly seasoned and slow-cooked for several hours to create the signature intense aroma and flavors of Costa Vida. Led by our Certified Executive Chef, Costa Vida uses only the highest-quality, all-natural ingredients to create flavorful, award-winning meals that leave guests energized, inspired, and looking forward to their next visit.